Nissan Certified! 4x4! Bluetooth! Excellent Condition! 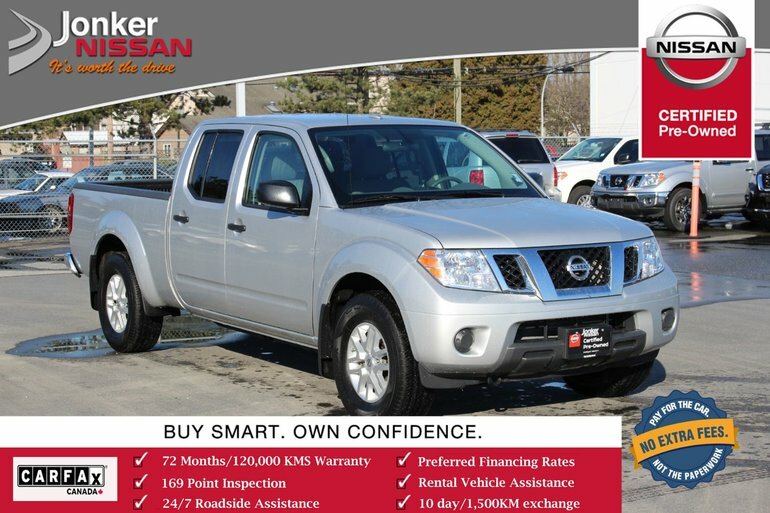 This Brilliant Silver 2018 Nissan Frontier is in outstanding condition and only has accumulated just over 12,000 kilometers. The Frontier has a beautiful strong exterior and comfortable Grey cloth interior. Climb inside to find standard features such as Bluetooth and rearview camera to provide safety and a better driving experience. This Mid-sized truck also comes equipped with A/C, cruise control, 2WD/4H/4LO drive modes, FM/AM/XM/CD/AUX/USB audio system, alloys, mud guards, and more! 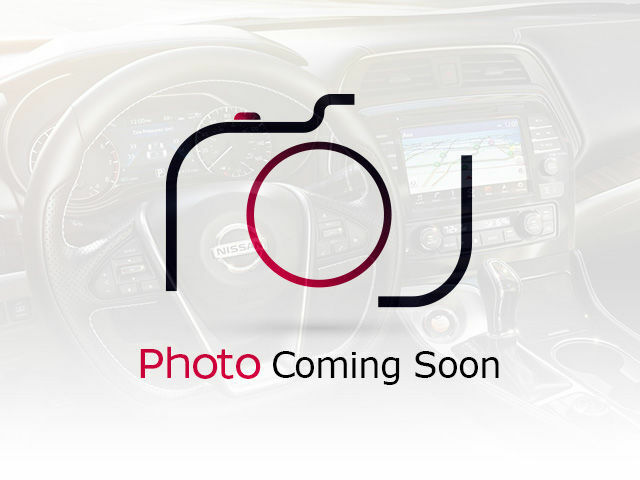 Interested by the 2018 Nissan Frontier Crew Cab SV 4x4 at ?